The Universidad de León and INCIBE has signed a collaboration agreement dated February 28, 2014, which aims to establish the appropriate framework that expedites future collaborative projects between the two entities convention. The Universidad de León has among its aims the contribution to the development of science and culture, commitment to society to develop training programs and professional specialization as well as provide training in technology, with special attention to areas of the computer engineering and other engineering. The Universidad de León is able to perform scientific work. INCIBE mission is to strengthen cyber security, privacy and trust in the services of the Information Society, bringing value to citizens, businesses, Administration and technologies of communication and strategic sectors in general. INCIBE is committed by both promoting services of the Information Society and develops various public initiatives around ICT security, which materialize in providing alert services, training and incident management which benefit citizens, businesses, govermment and technology sector. 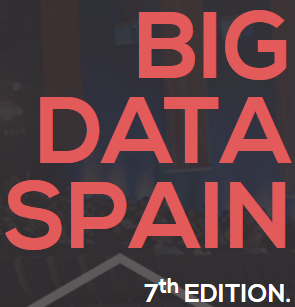 The 7th edition of the congress Big Data Spain is going to take place in Kinépolis from the 13th through the 15th of November 2018. 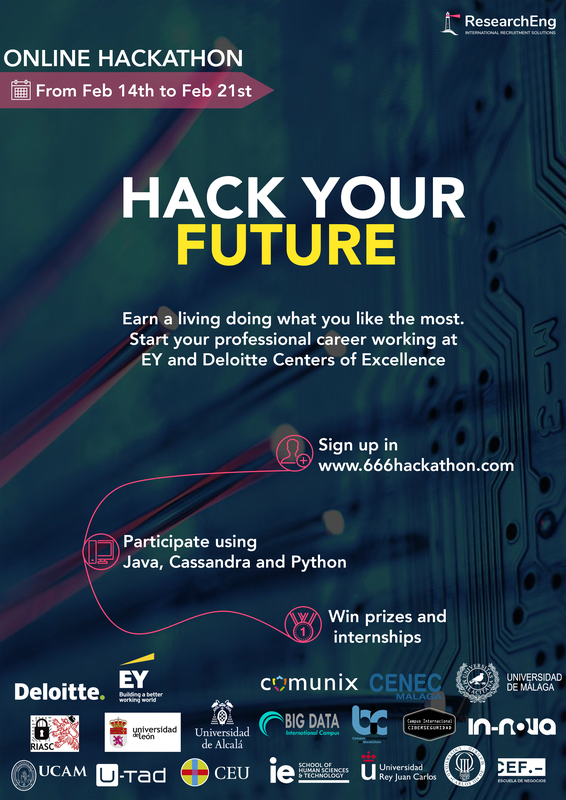 The main topics for this new edition are Artificial Intelligence and Big Data & Cloud, so the trainings and conferences will be related to these topics. Some of the best professionals in those main areas will be speakers in the congress. The twelfth ENcuentro Internacional de SEguridad de la Información (12ENISE) will take place in the Palacio de Exposiciones of León the 23rd and 24th of October 2018. This new edition has as slogan "Ciberseguridad: un pilar de la transformación digital" and it has some novelties as the Trade Show, in which up to 50 companies with business in cybercurity can show their stands. From the 3rd through the 5th of October 2018, it will take place the XV Reunión Española sobre Criptología y Seguridad de la Información (RECSI), a spanish scientific congress of reference in the area of the security of TICs. 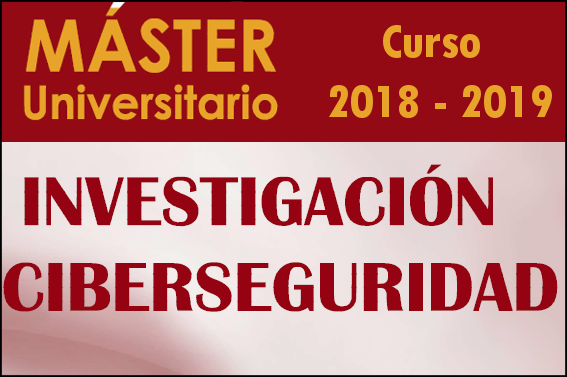 The course 2018-2019 of the Master of Research in Cybersecurity is going to start soon and the period to enroll in it is still opened. The timetables and the dates of the exams are already available for the students interested in them. The students interested in the Final Master Project can take a look here for obtaining more details. 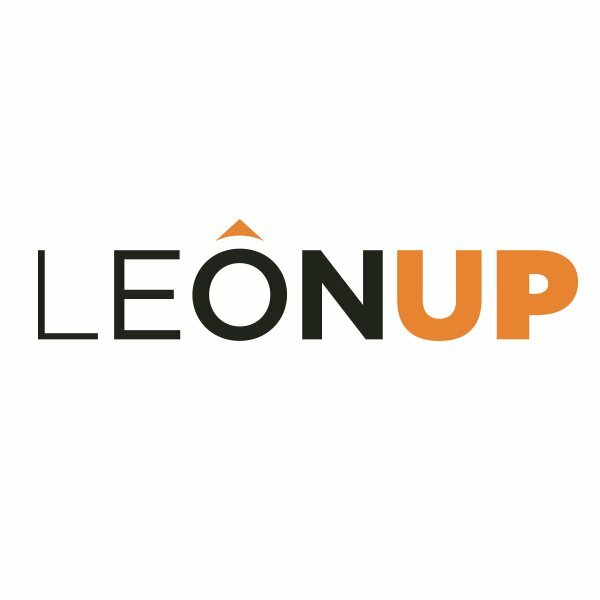 LeonUp, the Center of Attraction of Investers in Leon, has highlighted the activities in the training area performed by RIASC: the Master of Research in Cybersecurity and the Curso de Ciberseguridad para Jovenes. RIASC and its collaboration with INCIBE offers the oportunity to work in different research projects focus on Cybersecurity. PhD. Miguel Carriegos Vieira presented his work entitled On parallel computation of centrality measures of graphs in the 18th International Conference on Computational and Mathematical Methods in Science and Engineering that took place in Cadiz, from the 9th to the 13th of July. The 6th International Congress of Educational Sciences and Development took place in Setubal (Portugal) from the 21st to the 23rd of June. It was aimed at academics,professionals,researchers and trainers, among others, that belong to the area of Educational Sciences and the Psychology of the Development. RIASC had an important representation inside the symposium "Los Paradigmas de la Ciencia como Metodología en la Enseñanza y Aprendizaje de las Disciplinas STEM en Diferentes Niveles", thanks to the expounded works by PhD. Miguel Carriegos Vieira, PhD. Adriana Suarez Corona PhD. María Teresa Trobajo de las Matas and Phd. Noemi DeCastro-García. The Universidad de León celebrates from the 18th to the 19th of June the Congress LASI (Learning Analytics Summer Institute Spain) 2018. PhD. Noemí DeCastro-García took part in this edition talking about Assessment of the visualization of educational resources by learning analytics. In addition, PhD. Ángel Manuel Guerrero-Higueras has presented in the same congress his work entitled Model for evaluating student performance through their interaction with version control systems. PhD. 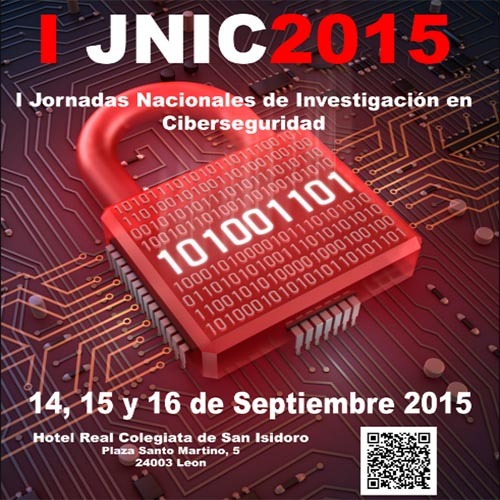 Juan Felipe García Sierra, a member of RIASC, participated in the JNIC edition 2018 inside the Research Track II: Detección de Ataques y Cibercrimen II, explaning the project named MITHRA (Multi-distributed Intelligence Towards Higher Resilience Assets), a smart and distributed system with minimal human participation, that uses machine learning as a response to attacks and cibersecurity incidents and that is based on Software Defined Networks. Mr. José Antonio Aveleira Mata, has been the winner in the prototype edition 2018. His prototype, named RaspiHome, was developed under the Plan TCUE (Transferencia de Conocimiento Universidad-Empresa). The awards ceremony took place in the Paraninfo Gordón Ordás of the Languages Center of the Universidad de León the 5th of June 2018. The Universidad de León and RIASC were represented in the Congress of Linear Algebra, Matrix Analysis and Applications (ALAMA 2018), that was celebrated in the Universidad de Alicante from the 30th to the 1st of June, thanks to the participation of PhD. María Teresa Trobajo de las Matas and PhD. Miguel Carriegos Vieira that gave talks about Switched Linear System and the Regulator problem for Linear Dynamical Systems Over Commutative Rings. PhD. Adriana Suarez Corona, a researcher member of RIASC, has been designated the new director of the International Projection Area. The inauguration ceremony took place the 24th of May 2018. 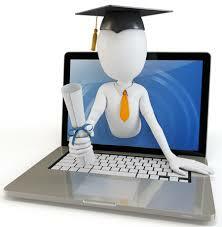 The Research Institute of Applied Sciences in Cybersecurity (RIASC), under the direction of PhD. Miguel Carriegos Vieira, has been taken as model of Research Institute of Cybersecurity for the constitution of Cybercat (Research Center in Cybersecurity of Cataluña). 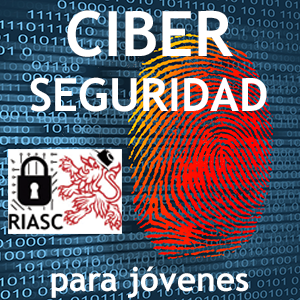 From the 13th to the 15th of June 2018, the Universidad Mondragon Unibertsitatea of Donostia-San Sebastián holds IV Jornadas Nacionales de Investigación en Ciberseguridad with the collaboration of INCIBE. Diego Ruano, from the Universidad de Valladolid, will hold a conference about Secret sharing schemes, the 7th of june 2018 in the classroom G3 of the Department of Matemathics of the Universidad de León. From the 29th to the 31st of May 2018, it will take place in Leon the european summit about remote driven systems for the security and defense, UNVEX Security & Defense 2018, supported by AUVSI SPAIN. 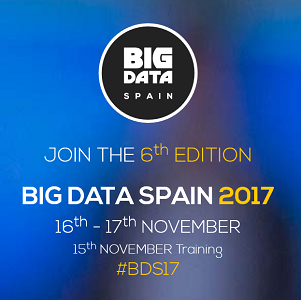 17 november, Dr. Ángel Luis Muñoz and Mr. Mario Fernández present their research A matrix approach to the redundancy of vectorial databases at Big Data Spain 2017. 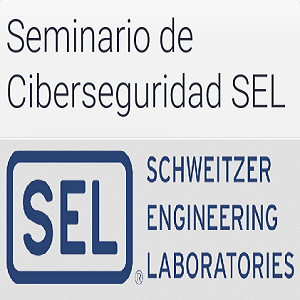 SCHWEITZER ENGINEERING LABORATORIES (SEL) announces a Seminar on Cybersecurity to be held 26 and 27 october 2017 at the Universidad de León. 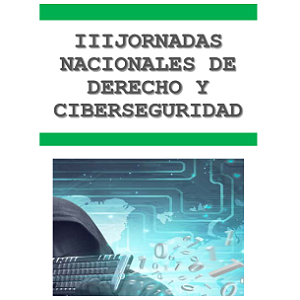 the "III Jornadas Nacionales de Derecho y Ciberseguridad" will be held on 25 and 26 october in León. The event is organized by the Faculty of Law of the Universidad de León and INCIBE. Registration by email at idurs@unileon.es. 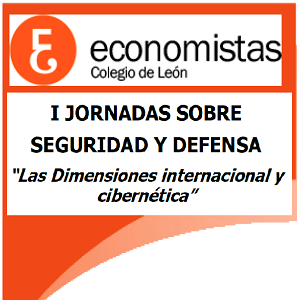 the "I Jornadas sobre Seguridad y Defensa" will be held on 19 october and 9 november. The event is organized by "Colegio de Economistas" and the Spanish Ministry of Defense, with the support of the Defense Chair and RIASC. It will begin on October 2, 2017. Designed by the Universidad de León in collaboration with INCIBE. 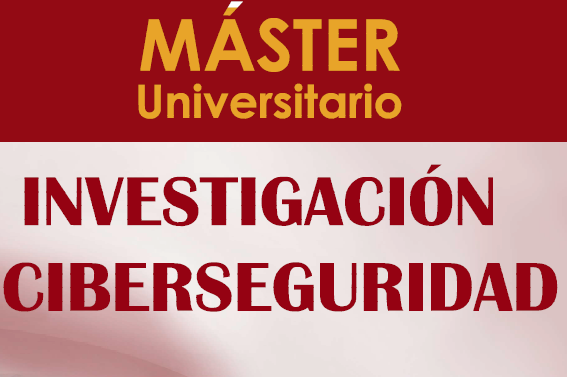 Chosen among the best Master Degrees in Spain, the only one in Cybersecurity, for the 2017-18 academic course by EL MUNDO newspaper. 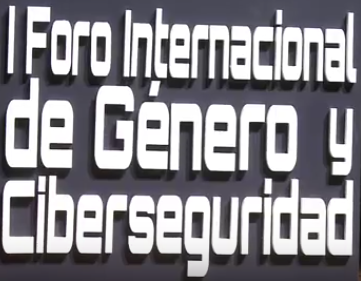 INCIBE, in collaboration of the Organización de Estados Americanos (OEA), organizes the I Foro Internacional de Género y Ciberseguridad: creando un mundo digital más inclusivo v1.0, that will take place in the Auditorio Ciudad de León, the 5th and 6th of June 2017. 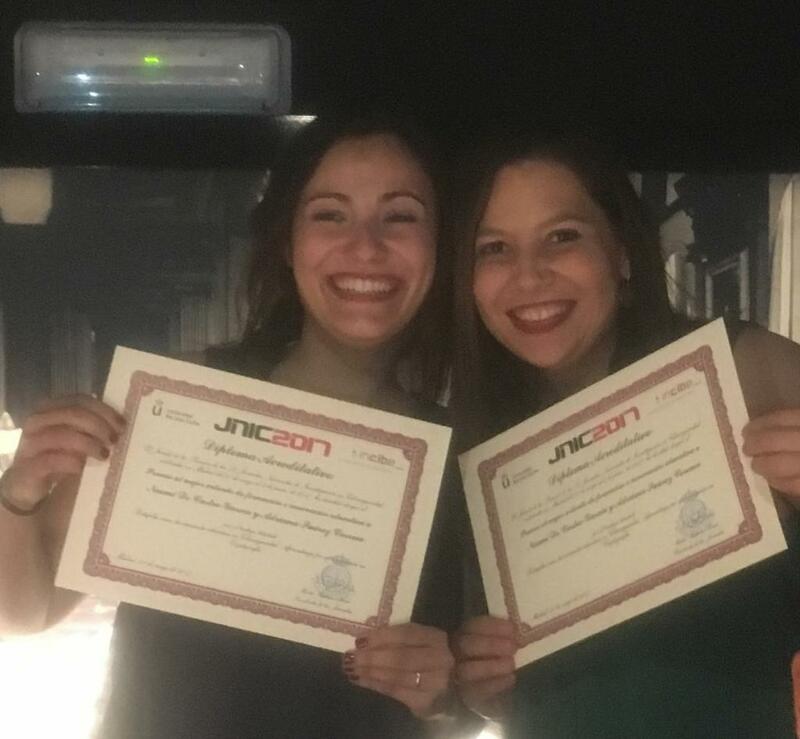 PhD Noemí de Castro and PhD Adriana Suárez have obtained one of the three Best Paper Awards conceded at JNIC2017 for their research Portafolio como herramienta educativa en Ciberseguridad: Aprendizaje por aproximación en Criptografía. RIASC Seminars are now available online! The Universiad de León with INCIBE organized the conference, to be held on 14, 15 and 16 September.